Your donation goes directly to our programs. With your support, we are able to collect hard-to-recycle materials and provide environmental education services throughout the community. Thank you for helping to protect our water, save our landfill, and educate the next generation! 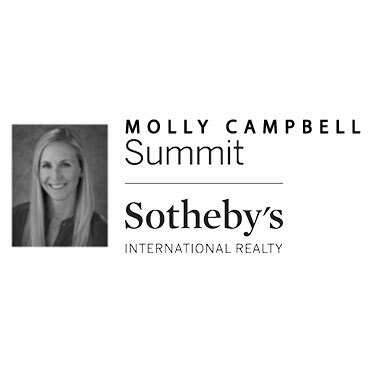 We would like to recognize Molly Campbell with Summit Sotheby's for her continued sponsorship of our Cardboard Bin. Thank you to all of our bin sponsors for their much appreciated support. Why is recycling important to you? from Recycle Utah on Vimeo.